This time around I've partnered with the Fab folks at Public Figure NYC to bring you a chance to win one of their dope bracelets, handmade in my hometown, New York! *The fine print: This giveaway is open to US residents only, 18 years or older. The winner will be selected at random by Rafflecopter. 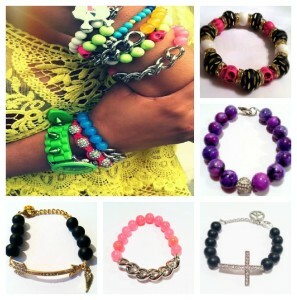 The winner will receive one (1) bracelet valued at $25 or less.